Duncan Beiny aka DJ Yoda is no ordinary scratch DJ. His seminal How To Cut & Paste series showcasesa tongue-in-cheek mixing style that prompted Q Magazine to declare him “one of the ten DJs to see before you die”, while Hip Hop Connection voted him “one of the top three DJs in the world”. 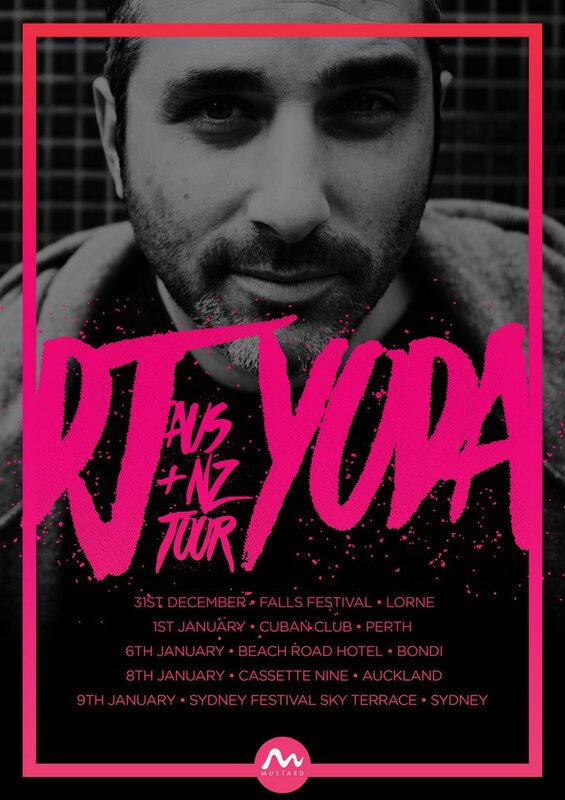 The past decadehas seen Yoda evolve from hip-hop beginnings,using his world renowned turntable skills and a truckload of influences as diverse as funk, trap, pop, reggae, drum ‘n’ bass, and even big band swing and country & western, to make unashamed party music.